The Edge, 842 sq. ft. South facing double height corner loft with a large 422 sq. ft. terrace. Concrete floors and windows on two sides. Gas fireplace and range. Powder room on the main and an en suite bathroom up in the loft. Pet friendly with 2 pets allowed, rentals are also allowed. Secured underground parking. The Edge has a resident caretaker and a fabulous 7,000 sq. amenity building with woodworking and metal shops, kiln room and ceramics lad, music rehearsal rooms and darkroom along with an exercise room and general purpose area. Great central location close to the downtown business district, restaurants and entertainment. Tenanted property, showings Mon. to Fri. 10-4pm and Sat. October 7th, 2-4pm. by appointment only 24 hours notice. 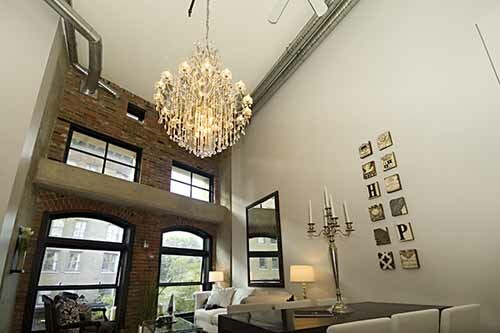 Koret Lofts, Fabulous 876 sq.ft. North facing heritage loft. Great views to the city and North Shore mountains. Commercial Live/Work zoning, huge garden courtyard area with BBQ and lounge area. Pets allowed 2 dogs or cats or 1 of each no exotics. Rentals allowed, minimum of 1 year unfurnished and 7 days furnished. Well run building with full time manager/caretaker. Bonus 1 parking stall included. Great central Gastown location close to the downtown business district, shopping, entertainment and restaurants. Open House Sunday Aug. 27th 2-4-PM. 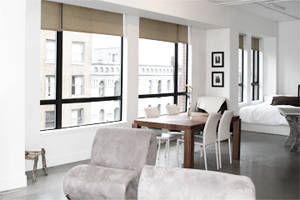 Koret Lofts, Fabulous 876 sq.ft. North facing heritage loft. 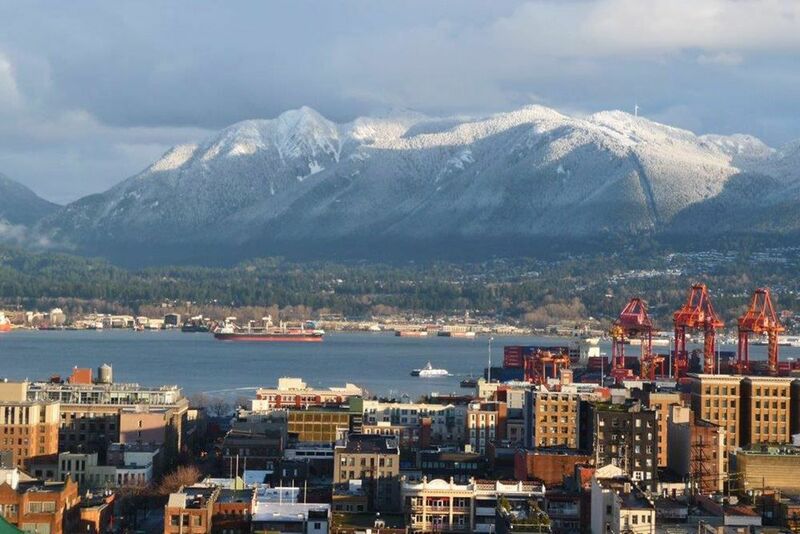 Great views to the city and North Shore mountains. Commercial Live/Work zoning, huge garden courtyard area with BBQ and lounge area. Pets allowed 2 dogs or cats or 1 of each no exotics. Rentals allowed, minimum of 1 year unfurnished and 7 days furnished. Well run building with full time manager/caretaker. Furniture available to purchase, this would make a very cool furnished rental apartment. Bonus 1 parking stall included. 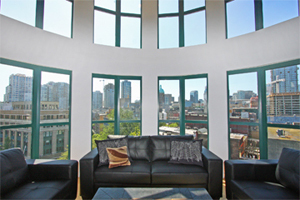 Great central Gastown location close to the downtown business district, shopping, entertainment and restaurants. Open House Sunday Aug. 13th 2-4-PM. I have listed a new property at 222 350 2ND AVE E in Vancouver. Please visit our Open House at 703 41 ALEXANDER ST in Vancouver. 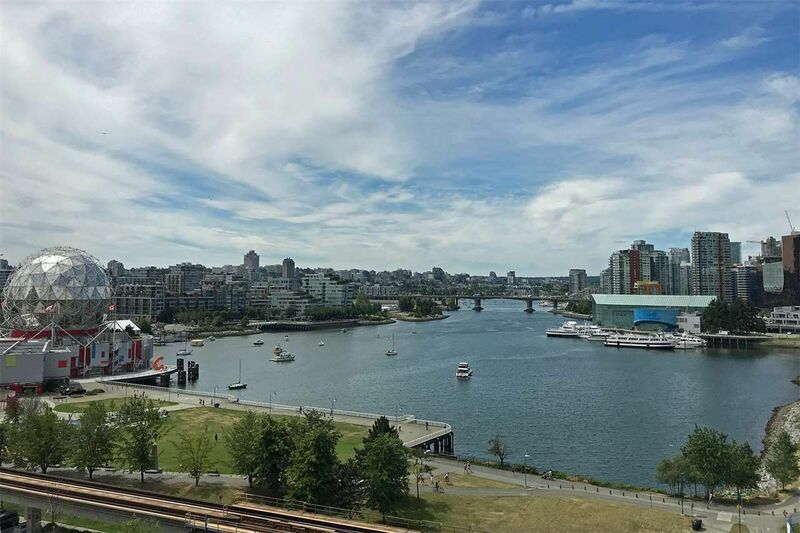 Captain French, City views from this 635 sqft Penthouse heritage loft. Original condition loft waiting for your signature touch. Bricks and sticks heritage charm with wood floors. Black and stainless appliances, gas range and gas fireplace. Boutique building with only 20 units, common roof top deck, secured parking and a storage locker. Great central location close to downtown, shopping, entertainment and great dining. Open House Sunday March 5, 2017 2-4 pm.